Just Say Yes Events: Evening of Bridal Luxury! 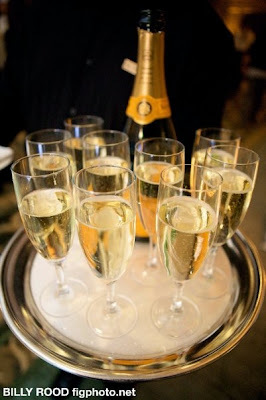 Everyone at Just Say Yes Events absolutely loves the Evening of Bridal Luxury that Modern Luxury hosts. 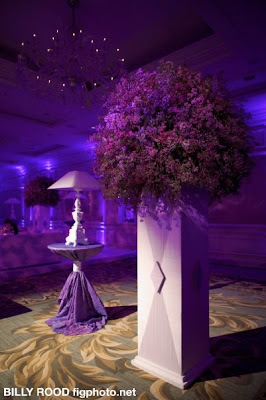 The evening is hosted in the most lavish venue The Ritz Carlton in Downtown Chicago on March 25th, 2010. The evening includes: Exquisite culinary creations by the Ritz Carlton, Lavish event decor by Heffernan Morgan, luxury swag bags from all of CS Luxury vendors (Just Say Yes! is included of course), Gown by Belle Vie and a exclusive runway show featuring Vera Wang. Heres a few images from last years Evening of bridal Luxury.